Gloria is a young at heart 50-something. Moving from one party to another on the look for love, her loneliness acting only as an incentive. This fragile happiness changes the day she meets Rodolfo (Sergio Hernandez). Their intense passion, to which Gloria gives everything, leaves her dancing between hope and despair. 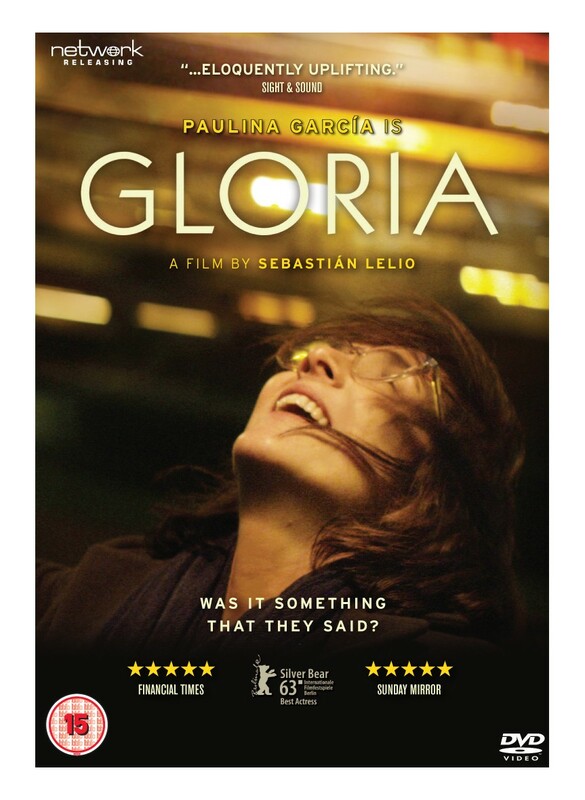 Gloria is an individual story that takes place over the backdrop of a city thrown into upheaval. The leading character’s quest to be loved and valued is set over the clamours of a Chilean society that wants its rights to be recognised. This sensitive and sharply humorous fourth feature from Chilean director Sebastian Lelio is exclusively and radically told from a single viewpoint. 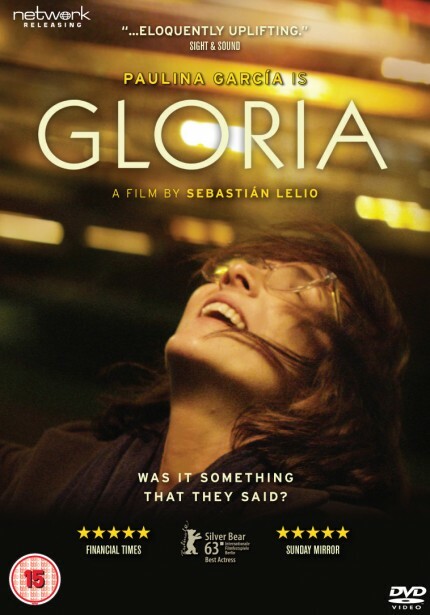 While playing a supporting role in the lives of all those around her, Gloria is at the very centre of the film – forcing us to observe events through the eyes of a woman searching for her place in a hardened world that seems to have neither time nor space for her, yet defending her individual freedom with heart and pride. Winner of multiple awards worldwide, it features an evocative, vibrant soundtrack ranging from global classics to Latin American hits. Gloria is a paean to the tenacity and courage of a generation of Chilean women who are determined to keep on feeling, dancing and living.